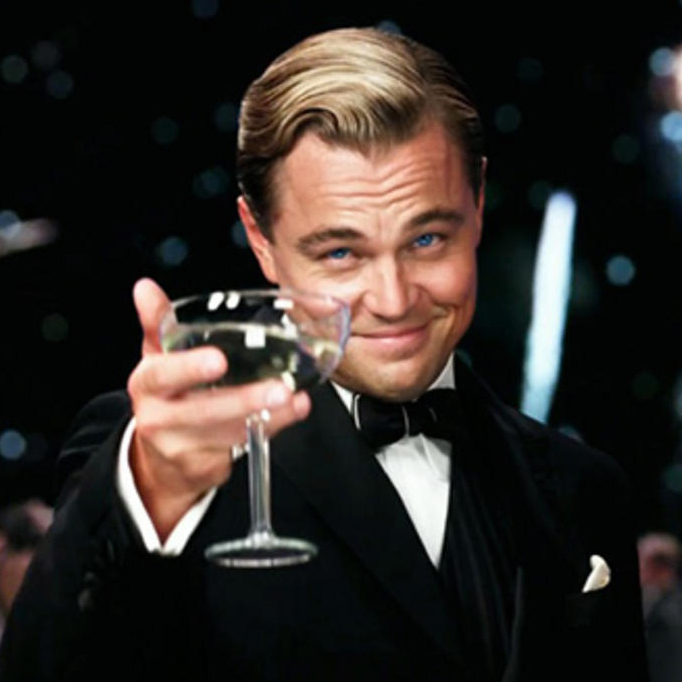 Leonardo DiCaprio – King of Yacht Charter! 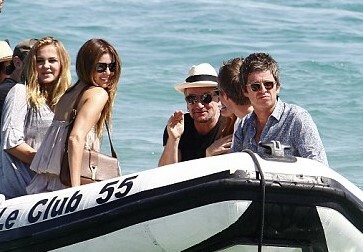 Ever wondered what celebrities get up to on board a luxury yacht? What their bedroom was like? Who they chose to join them on a private vacation in the Med? How much it cost? 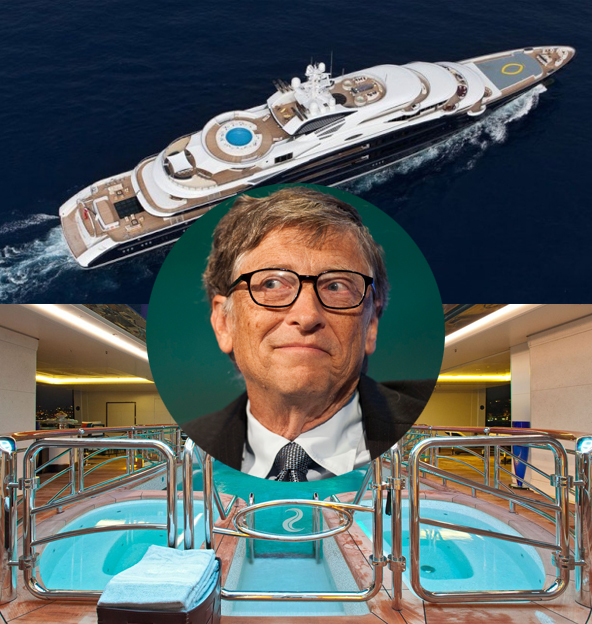 CelebsOnYachts bring you the latest news and images of the rich and famous on board some of largest and most extravagant superyachts in the world. Beyonce in Jay Z are still Crazy in Love! And how best to celebrate still being madly in love after.. It seems like one megayacht in 2 weeks is not enough for rapper Timati – recently spotted on one of the world’s largest superyachts, 533ft (164m) Eclipse – as he has now been showing off his golf skills on board the slightly smaller, but no less impressive, 279ft (85m) luxury yach..
Gorgeous Nina Dobrev Takes the Plunge down Superyacht Waterslide! 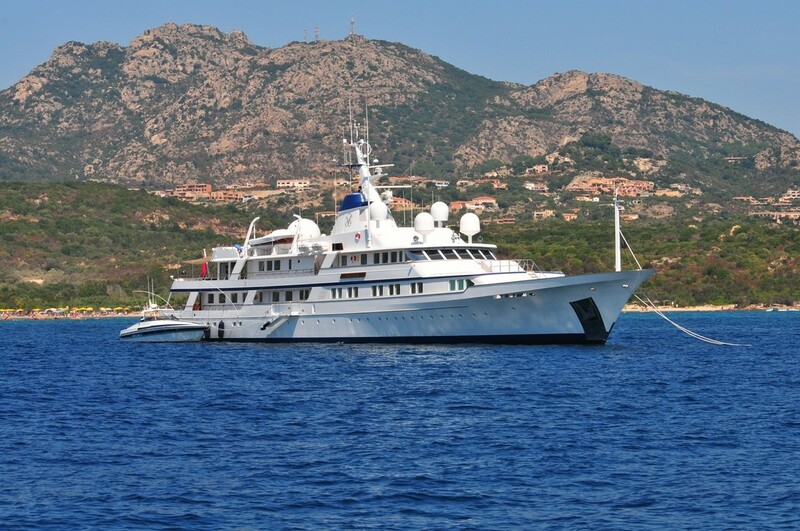 The Latest Craze for Celebrities… Yacht Yoga? The birthday celebrations go on! Reality TV star Kylie Jenner turned 18 this week and in what seems to have been days of non-stop partying – she has topped it off with a fabulous boat party with her mates and model sister Kendall Jenner! They were joined by Kendall’s BFF Hailey Baldwin a..
See more of your favorite celebs on board some of the most glamorous superyachts in the world!